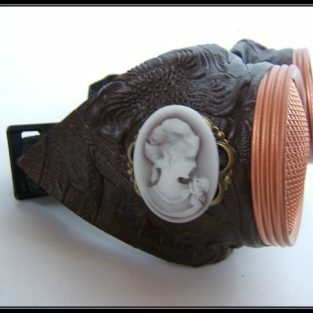 A traveler understands the beauty of the small things and two of those small things are the cameos that traveler stole! 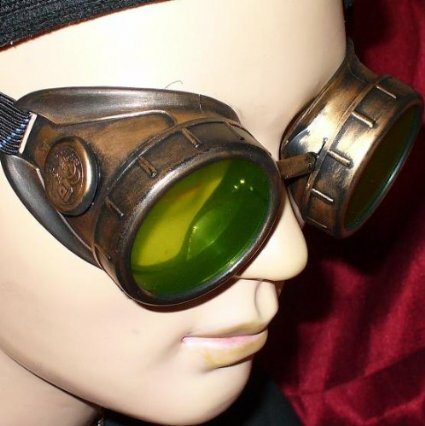 These copper steampunk goggles have a stylish flare that won’t go unnoticed as you travel from one steampunk event to the next. 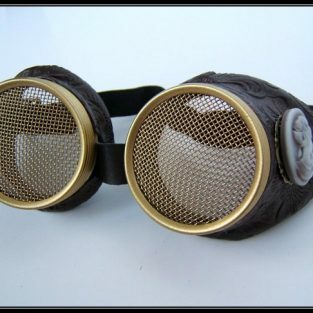 They are hand-crafted with the utmost care, and they have shatter proof lenses for safety while riding in your time machine. 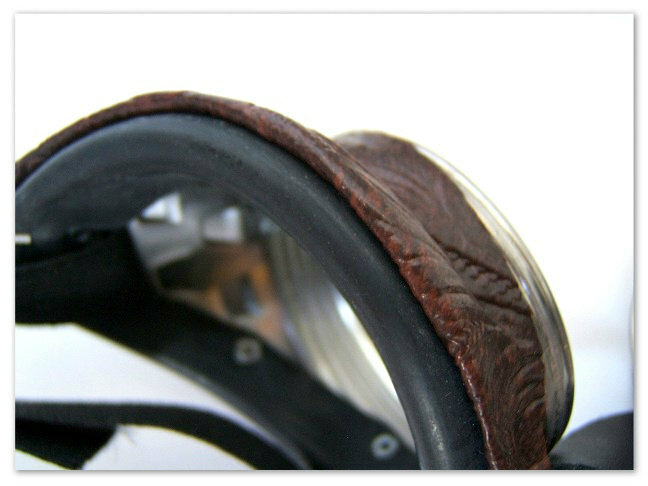 Not to mention, that they have easy to clean lenses that screw off, and an adjustable strap for increased comfort! 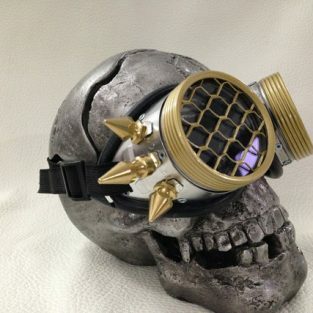 Don’t miss out on taking these beautifully made goggles home! 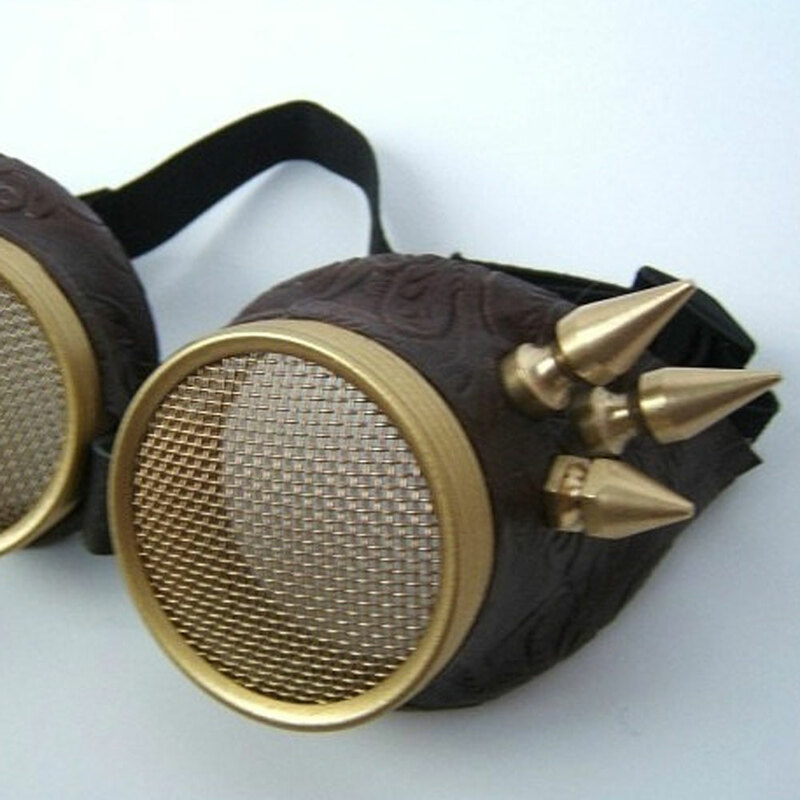 They have just the right amount of personality and they will go with about every steampunk look you and your friends will dream up! 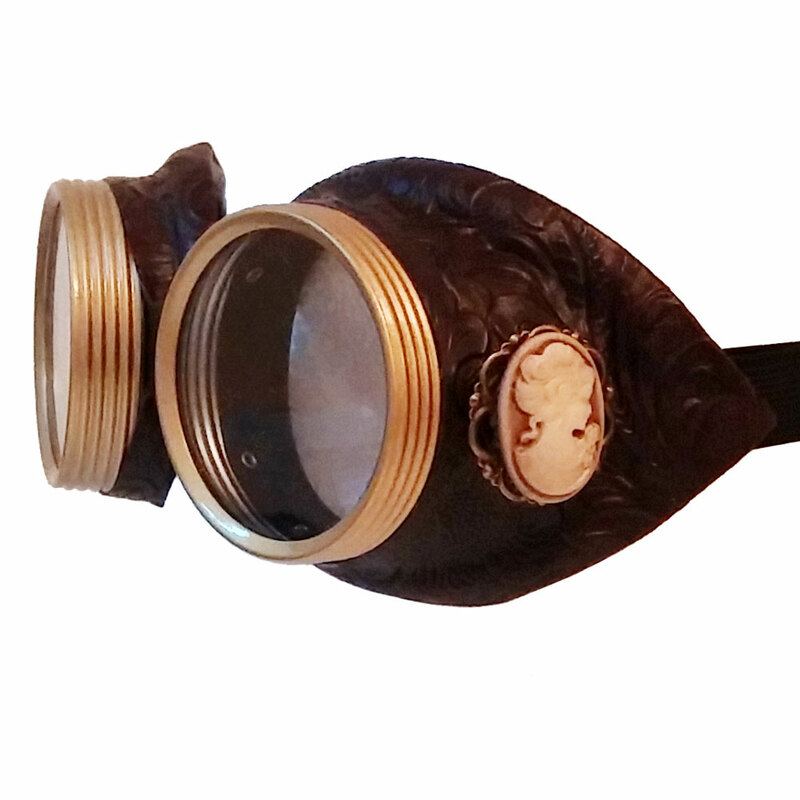 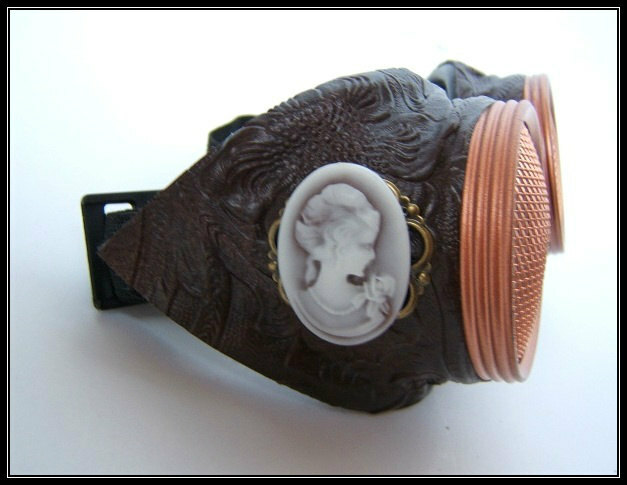 Be the first to review “World Traveler – Copper Steampunk Goggles with Cameo” Click here to cancel reply.